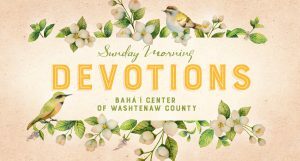 All programs and events hosted by the Bahá’í Center of Washtenaw County are aimed at fostering a spirit of fellowship with all people. 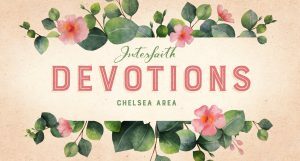 Readings and prayers are presented from Holy Writings of Manifestations of God such as those revealed by: Buddhism, Christianity, Judaism, Islam, Hinduism, Baha’i Faith, Zoroastrian Faith and other religions. 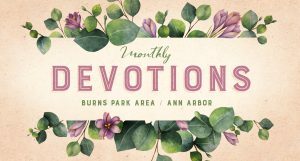 A volunteer from the Baha’i Faith leads the devotional topic which has been selected in advance. 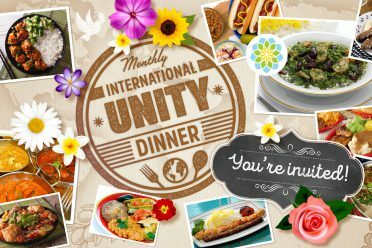 Monthly International Unity Dinners are held at the Bahá’í Center of Washtenaw County. 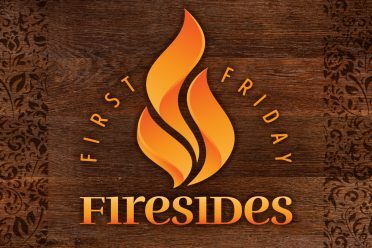 Each month features a different cuisine, and past dinners have included Italian, Persian, African, Chinese, Indian, Latin American, and Middle Eastern dishes, as well as a traditional American holiday meal. 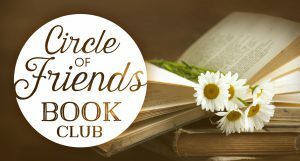 Dedicated to exploring books of all sorts, the group meets on the second Wednesday of every month from 7-9 pm. 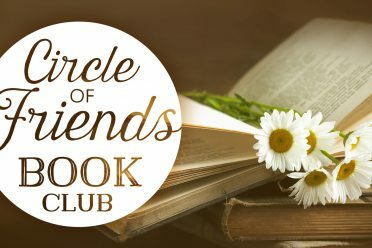 Both Baha’is and non-Baha’is are welcome at bookclub. Please join us for lively conversation, new information about books, and exchange of ideas in a comfortable small group atmosphere. 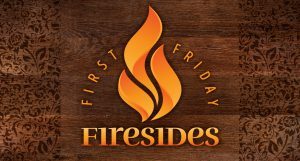 Firesides are small gatherings held monthly for the purpose of obtaining more information on speakers’ presentations and other subjects discussed during the monthly Unity Dinners. 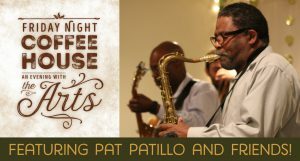 The monthly Friday Night Coffee House is held on the last Friday of each month from 7:30 – 9 PM. 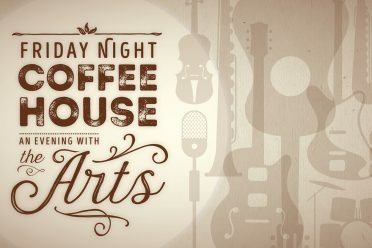 Enjoy performances by local musicians and other artists, including open mic nights. All are welcome, and a light dinner is served. 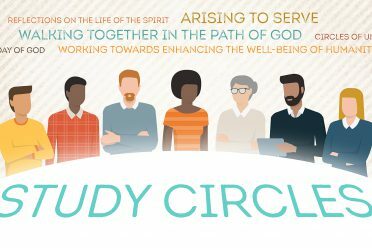 Baha’i Study Circles provide participants with knowledge, spiritual enlightenment and practical skills to help enhance ones capacity to contribute to the betterment of society. 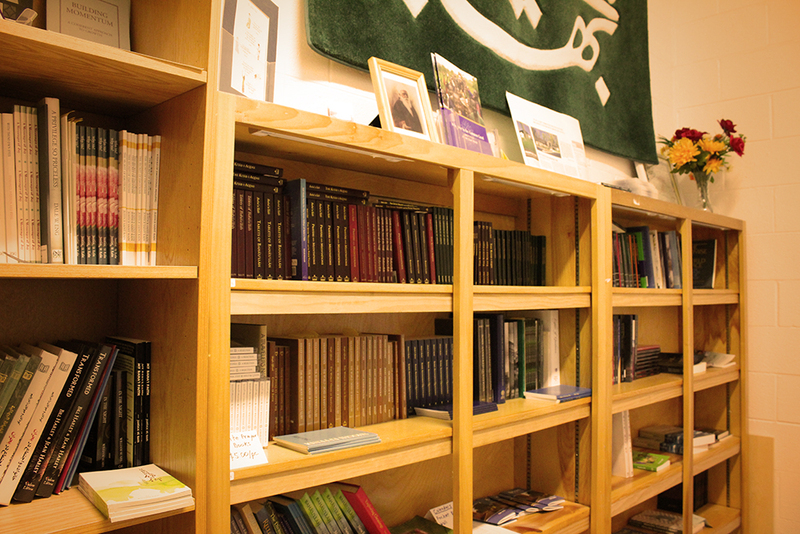 The study material frequently used is a formalized course, developed by the Ruhi Institute, of which contents are based on Baha’i writings and religious beliefs. 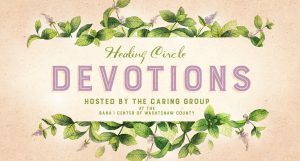 A Unity Feast is the gathering of Baha’is from several communities for prayer, reading from the Holy Books, and fellowship. 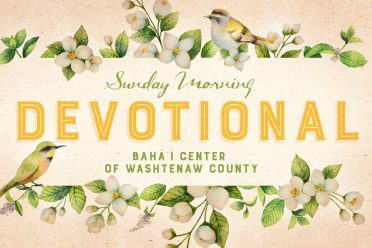 Guests from outside the Baha’i Community may be invited to come and share the worship and fellowship. Local Baha’i business is not discussed at a Unity Feast, as many localities may be represented. Worship will often be followed by light refreshments. A Unity Feast may be held in addition to the regular Nineteen Day Feast, where consultation on local affairs is conducted. The Nineteen Day Feast is observed on the first day of each Baha’i month. Members of each Baha’i Community gather together for shared prayer and reading from the Holy Books. After their devotions, they also consult on current Baha’i affairs and reports from the Spiritual Assembly. 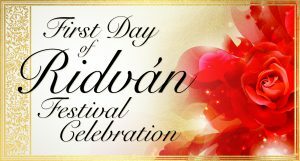 The Nineteen Day Feast is an occasion for worship, consultation, and discussion of plans and new and better methods of service. Light refreshments may be served by the host.